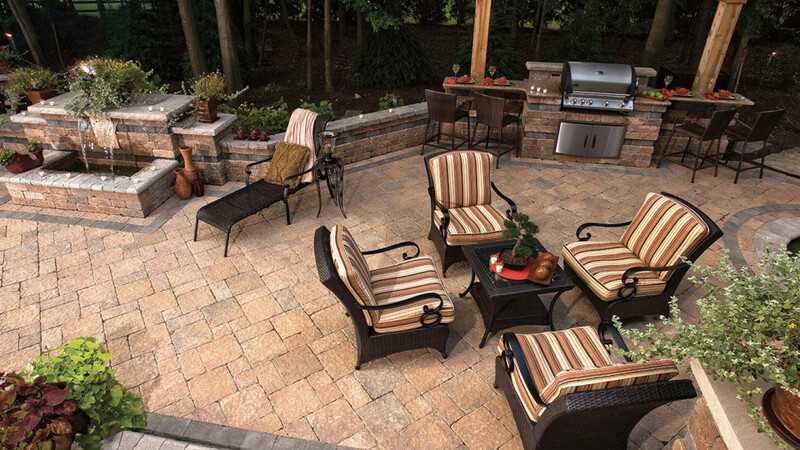 Premier design and development of unique outdoor space. Plan ahead for seasonal changes in colors and plant choices. A custom Fireplace feature will extend your cool spring days into nights. Cutting Edge is an award winning landscape development firm specializing in the design, development, and management of beautiful outdoor environments. Since 1998 we have a reputation of high standards, innovative design, and unparalleled craftsmanship. Whether its a business or the place you call home we can transform the ordinary into extraordinary. Cutting Edge Landscape provides premier landscape design and development serving the greater Cleveland area.